Enjoy the area's architecture, art galleries and museums and make a vacation rental your home during your stay in Melbourne. This cosmopolitan city is known for its shopping, restaurants and sporting events. Bourke Street Mall and Melbourne Central are a couple of places to search for that perfect souvenir. With a vacation rental, you get a home away from home—many rentals offer full kitchens and outdoor grills for some home cooking. Fly into Melbourne, VIC (MEB-Essendon), the closest airport, located 7 mi (11.2 km) from the city center. If you're unable to find a flight that fits your schedule, you could book a flight to Melbourne, VIC (MEL-Tullamarine), which is 11.7 mi (18.9 km) away. It's easy to get around Melbourne by catching a ride on the metro at Melbourne Central Station, Flinders Street Station or Parliament Station. Where to stay near Melbourne City? Our 2019 vacation rental listings offer a large selection of 1,875 house rentals near Melbourne City. From 1,350 Condos/Apartments to 363 Houses, find unique vacation rental for you to enjoy a memorable holiday or a weekend with your family and friends. The best place to stay near Melbourne City is on HomeAway. What are the most popular destinations to visit in Melbourne City? 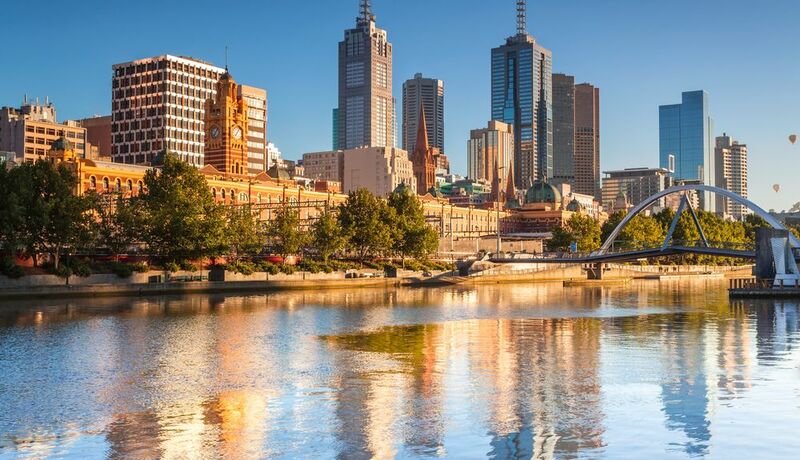 And HomeAway offers you the chance to discover many other popular destinations in Melbourne City! Please use our search bar to access the selection of vacation rentals available in other popular destinations. What are the main cities to discover in Melbourne City? Can I find easy-access vacation rentals when travelling by plane to Melbourne City? Near which points of interest can I spend my holiday in Melbourne City? But there are many other points of interest around Melbourne City listed on HomeAway where you can find your place to stay. Just write your wanted destination in our search bar and have a look at our selection.